I am somewhat familiar with Unco based on my own vermicomposting research over the years. 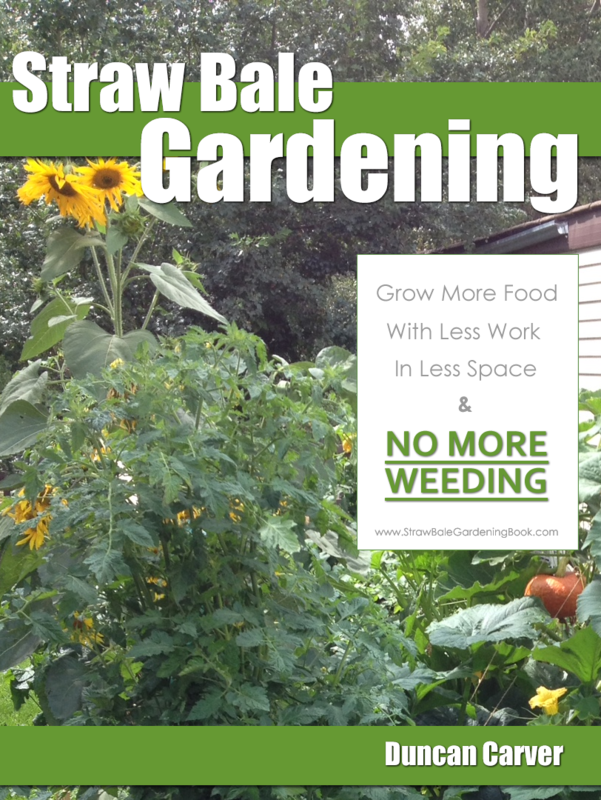 I am not however familiar with the exact specifics of their particular worm growing system – I imagine they keep this sort of information fairly well guarded from all but the most keenly interested potential clientelle. From what I understand, Unco offers turn-key worm farming business packages (for a fairly hefty fee, according to some). Unlike many other businesses that have come and gone with worm-business-in-a-box offerings over the years – some a lot shadier than others – Unco seems to have stood the test of time, so I guess they must be doing something right. Generally speaking, these types of packages include a lot of worms, some equipment, along with some type of training material (manual, videos etc). In the past, these types of packages have also commonly included what is known as a “buy-back contract”. I’m not sure whether or not the Unco system includes this. For those unfamiliar with the term, a buy-back contract is essentially an agreement offered by a company, whereby they promise to purchase worms back from their growers for a certain set price. In a well-functioning, legitimate system these worms are then being sold to distibutors or various other end users. In the past (and perhaps even now) when less reputable companies have offered these sorts of contracts, most of the worms have simply been sold to new growers, thus essentially creating it a ‘pyramid’ scheme. As is usually the case with these sorts of schemes, it is only a matter of time before they come crashing down – leaving many growers with less money in their pocket, no prospects for selling their worms, and needless to say a bad taste in their mouth! Some bounce back and find a way to build their business on their own, while others simply end up with nothing to show for their efforts. One of the major problems with this model has been the difficulty building up enough of a demand for the worms to support the rapidly growing supply (produced by all the growers). In a properly managed system, much of the focus SHOULD actually be on marketing and education in order to establish and build these markets – NOT solely on recruiting more growers. The latter approach is simply not a sustainable business model. There are of course variations of the buy back approach – many of them perfectly legitimate and highly effective. I know for a fact that there are many well-established worm farmers and distributors who have built relationships with smaller growers in an effort to meet the demand for their worms. But the KEY here is meeting an already established (and growing) demand – NOT recruiting more growers for the sake of many money off of them. Not everyone is a marketing and promotions genius, and not everyone has the talent for (or even interest in) growing worms – so strategic partnerships can really help individuals take their worm business to the next level. I’ll be honest, with all due respect to Unco and any other businesses that offer these sorts of business-in-a-box packages, I’m not really sure that this is the best way for a newcomer to get into the worm farming business – at least NOT before doing plenty of research, and testing it out on a small scale for themselves. A lot of people seem to jump into this business, thinking it is going to be ‘easy’ money – before even setting up their first worm bin! This to me just seems crazy. To their credit, Unco DOES offer an inexpensive (~$50) introductory package that provides pertinent background information and a video tour of the facility (they also offer actual tours of their facility in Wisconsin if you happen to live close by). 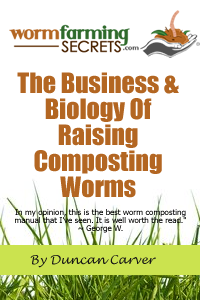 This way you can invest a small amount and learn about the business of worm farming before making any major commitment. Even if the full start-up packages look inviting (and they WILL), I highly recommend doing your homework and making sure to go over any agreements (if included) with a fine toothed comb, so that you know exactly what you are getting into and what exactly you are paying for. Just my two cents – hope this helps!